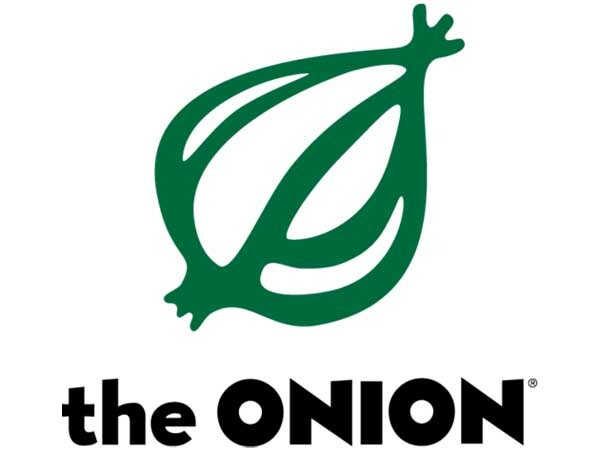 Hackers Hit The Onion. Can Business Learn From This? Have questions about your business technology security? Give us a call and book a time with our Information Technology security experts today. We are your technology support experts, we are here to help you.